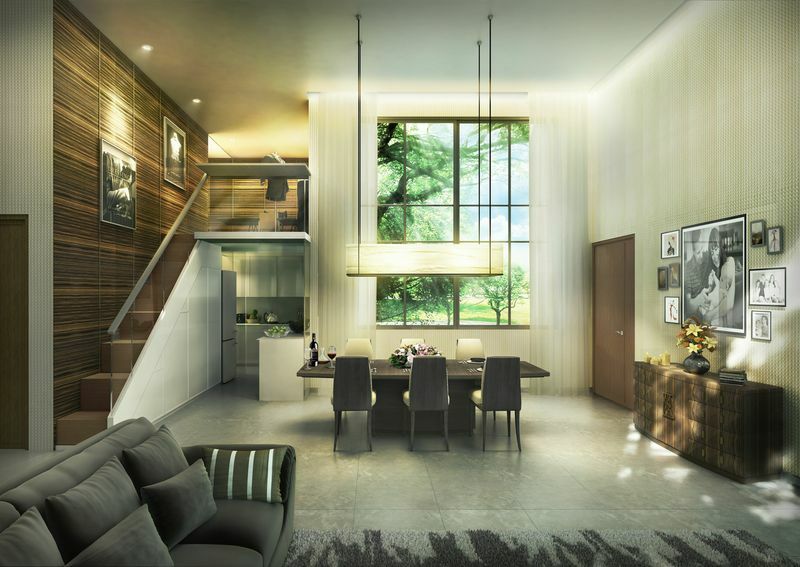 With a prestigious residential backdrop setting of Chatsworth & Bishopsgate, Mon Jervois promises to be the symbol of luxury living right in the heart of the city. 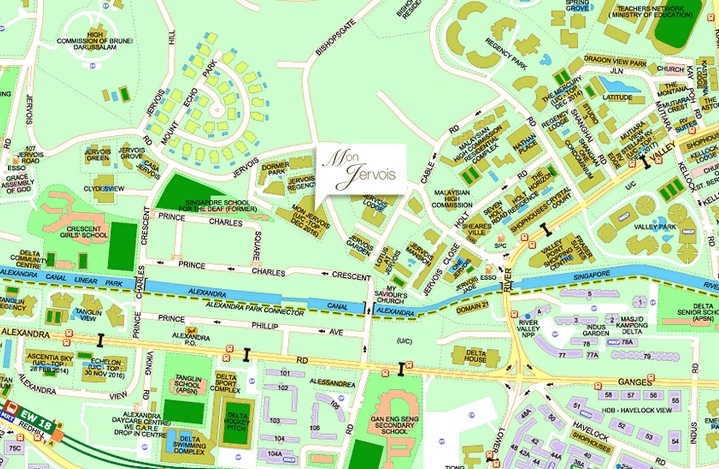 Strategically located within minutes drive to Orchard Road, Mon Jervois offers ready convenience to shopping, entertainment and fine dining. 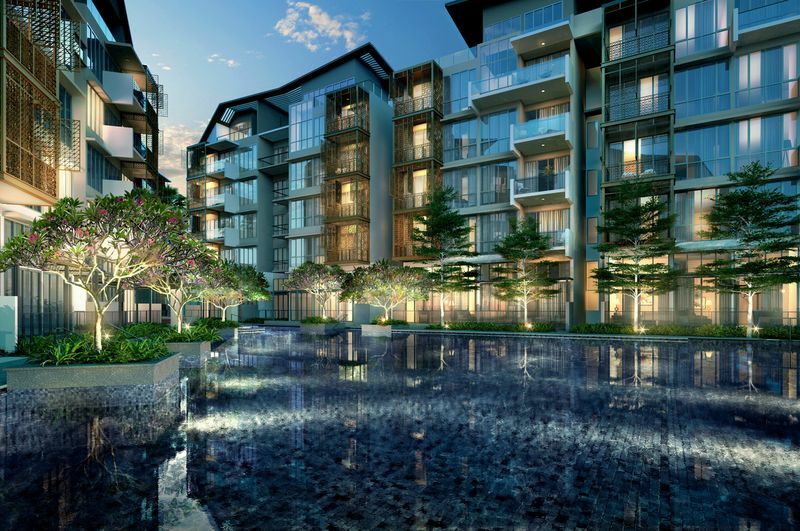 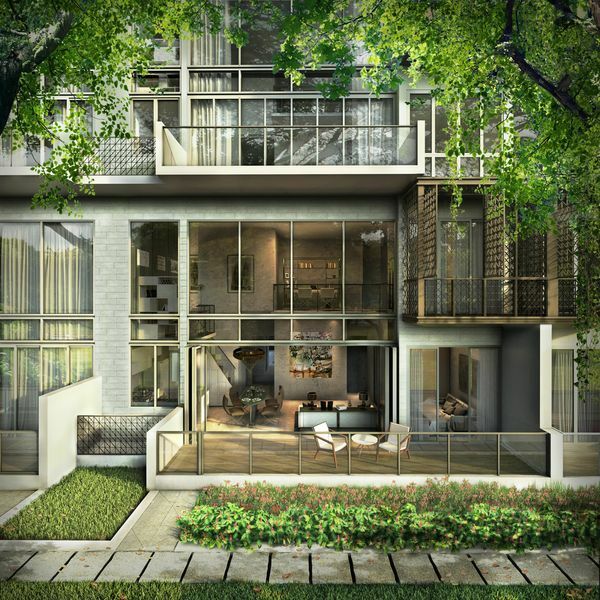 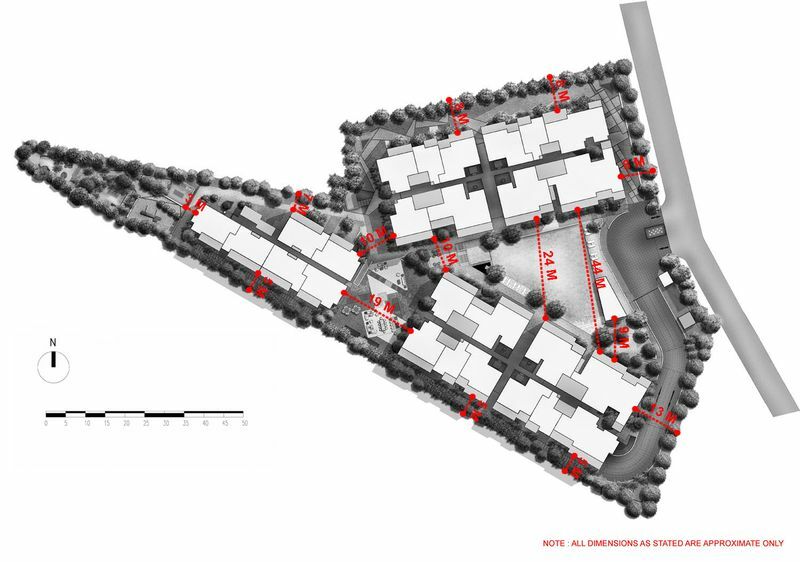 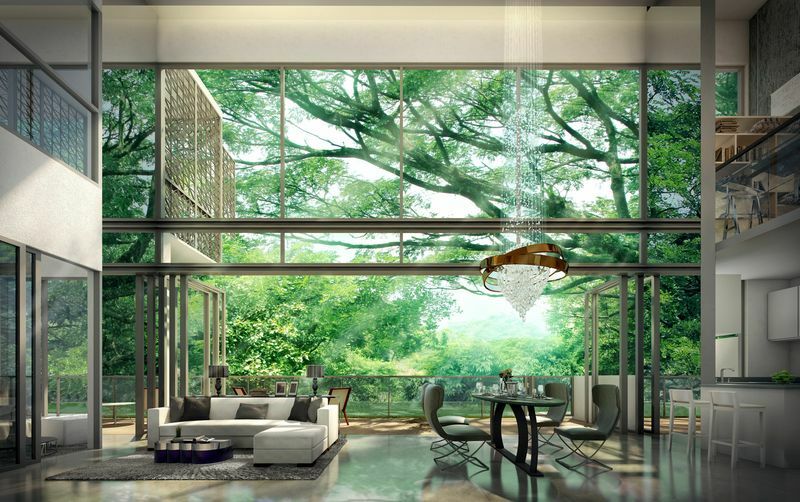 Mon Jervois is tastefully designed to breath new life to the neighbourhood, as it blends the essence of traditional heritage and modern facade. 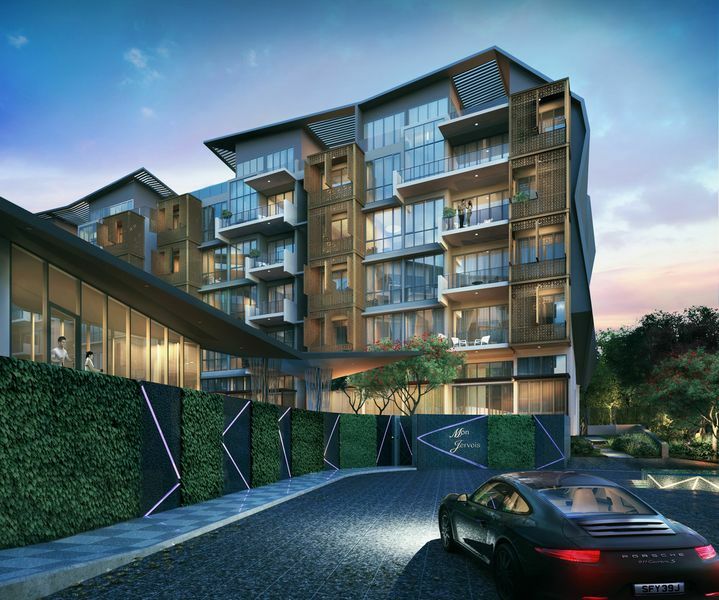 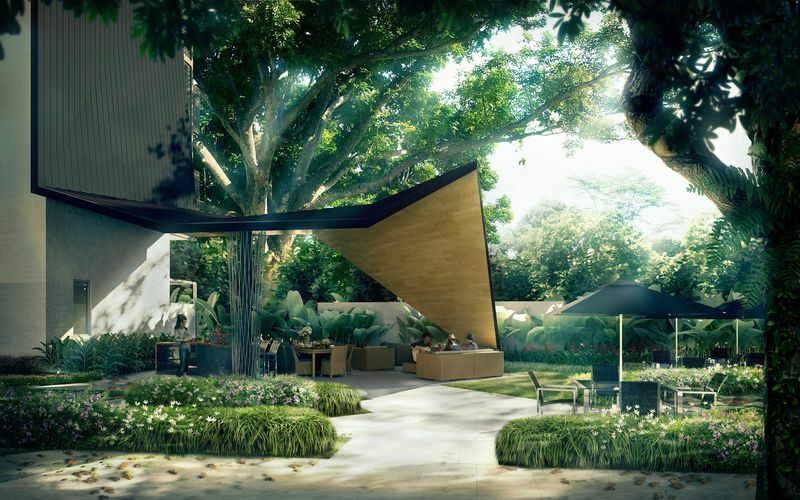 An architectural endeavour that accentuates the ambience of a quaint locale, the facade of Mon Jervois exhibits a modern composition that is exquisitely infused with cultural details.